Disconnecting from technology is a daily challenge. Do we really want to let the future generation get addicted as well? 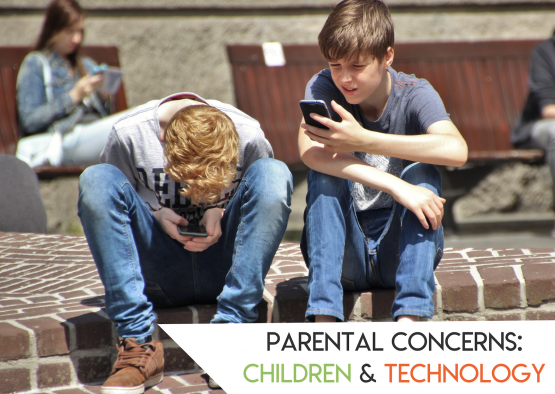 Help your kids take a break from their everyday devices and encourage them to be more present and active. 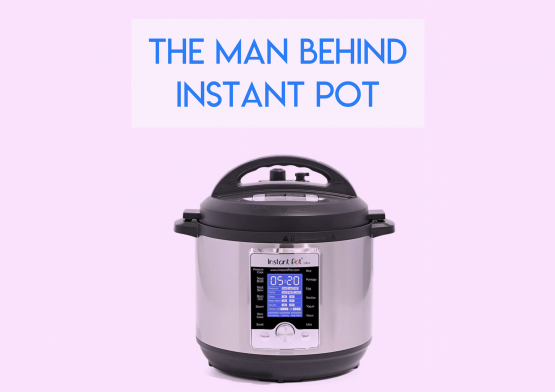 Has instant pot changed your life? Are you excited to see what Robert Wang is planning on inventing next? Get the inside story about his upbringing, his big break and his next big idea to revolutionize kitchen appliances. Realtors and decorators often talk about homes in an entirely different language. It’s hard to keep up with the lingo when you are caught between the exchange. 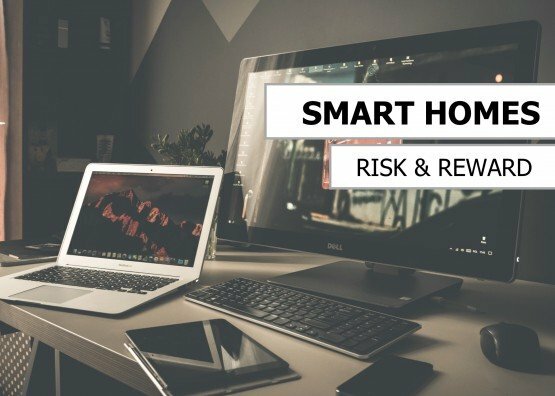 This article addresses one phrase in particular that seems to go over homeowners and homebuyers’ heads. Downsizing from a home to a condo has its challenges. 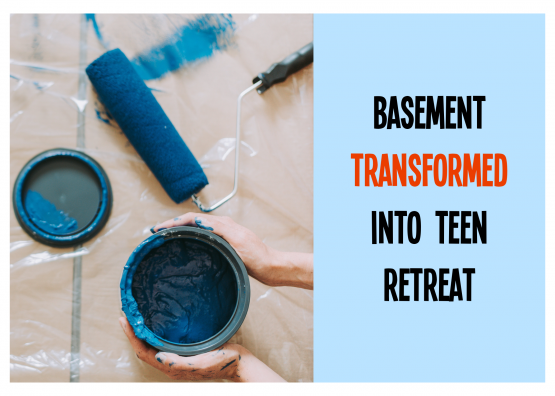 Do what you can to avoid dealing with surprises during the transition. 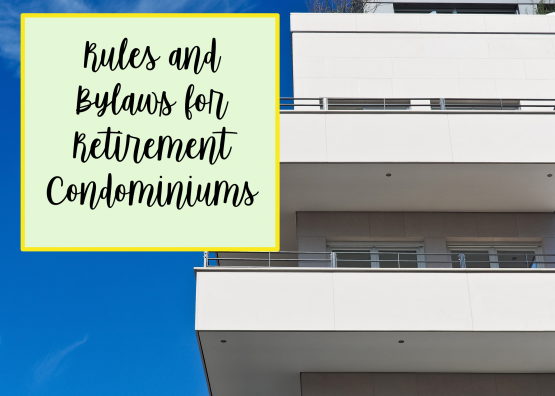 Learn about all the condominium rules and bylaws before you take the plunge. You never know what what kind of hurdles life is going to throw at you. 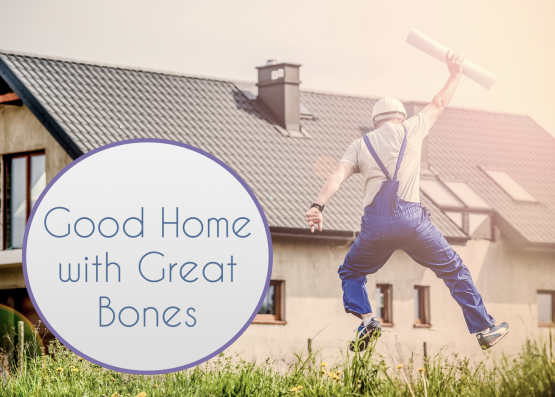 It’s important to protect your home and your possessions from burglary, floods and fires. 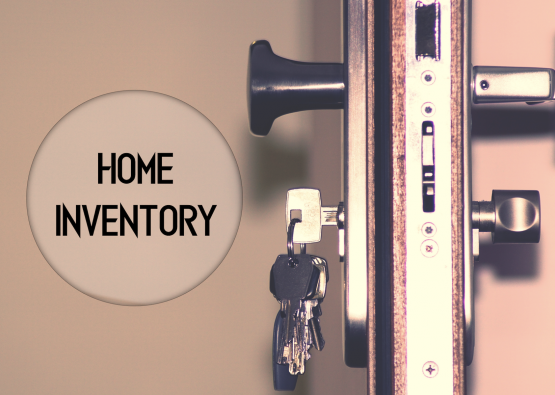 To simplify your insurance claim, you should update your home inventory. 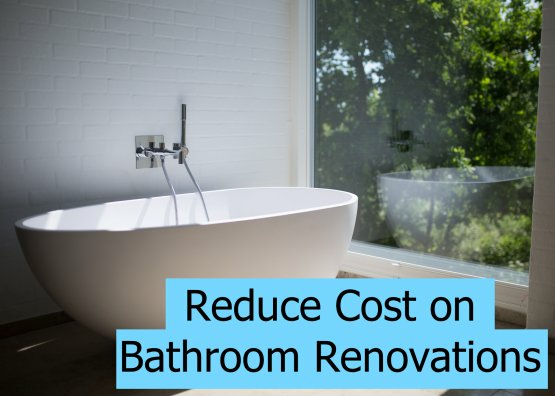 It’s time to renovate your bathroom but you haven’t been looking forward to doing it because of all the expenses. Nevertheless, this is something that needs your undivided attention. 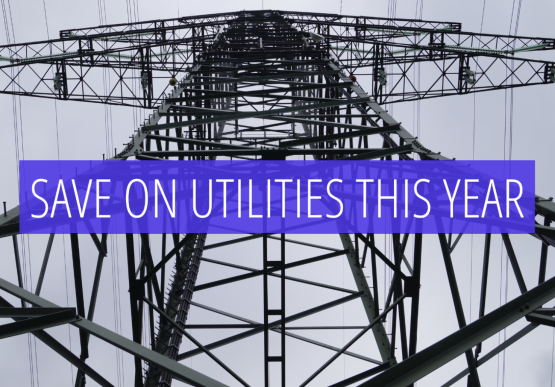 Learn how you can trim down the cost through this informative article.